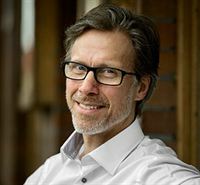 Changes have been made in the Election Committee of Enviro as Alf Blomqvist, in the capacity of acting Chairman of the Board, replaces Stig-Arne Blom. 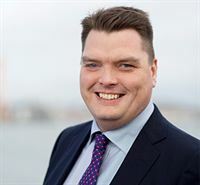 Stefan Persson (Mardal Invest AB) has resigned from the Election Committee and the process of replacing him is in progress. The Election Committee represents in total 19,01 percent of the votes of all shares in Enviro per February 23, 2018. The assignment of the Election Committee is unchanged compared to before. Mangold Fondkommission AB, +46 8 503 01 550, is the Certified Adviser of Enviro at Nasdaq First North, Stockholm. This information is information that Scandinavian Enviro Systems AB (publ) is required to publish under the EU regulation on market abuse. The information is provided under the auspices of the contact person listed above for publication on March 21st 2018 at 18.10 CET.